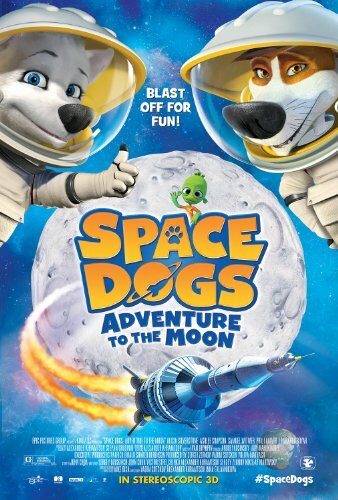 Space Dogs Adventure to the Moon 2016 1080p BluRay H264 AAC-RARBG | Free eBooks Download - EBOOKEE! Posted on 2016-12-03, by manhneovn. Get ready to blast off to an out-of-this-world adventure with canine teenage astronaut, Pushok, who is determined to find his missing astronaut father. Against all odds, Pushok stows away on a US rocket ship to the moon but soon finds he is not alone, as he is reunited with his mom and encounters a macho monkey and a baby alien. Together, the furry heroes learn the true meaning of teamwork as they join the search for Pushok's dad. 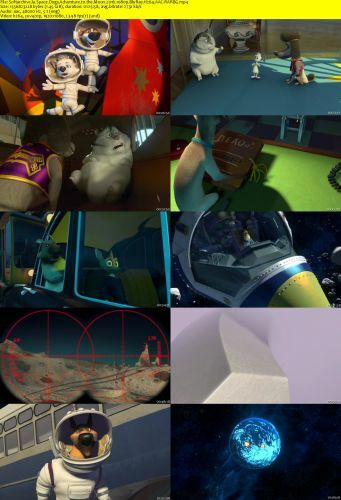 No comments for "Space Dogs Adventure to the Moon 2016 1080p BluRay H264 AAC-RARBG".